In an attempt to take advantage of living on the east coast/Jet Blue's convenient direct flight...I decided to take a trip to Barbados. 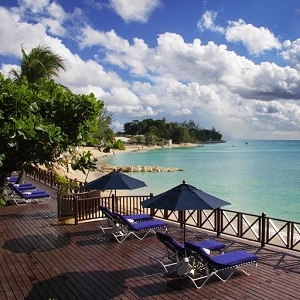 During my hotel research I found The Sandy Lane Resort, a high-end and well-advertised resort hotel. Hoping to have a more small-town and intimate experience, I decided to nix the more commercial option and stay at The Sandpiper. The Sandpiper sits right on an isolated white sandy beach and has meticulously crafted lush gardens and all the amenities you could dream of. The rooms are classic Caribbean---filled with cane furniture, white lattice work and shuttered windows. 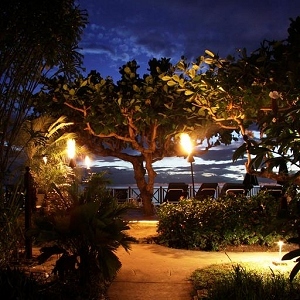 The hotel's staff will even take you on a complimentary boat ride to swim with the sea turtles. One of my favorite moments was swimming beside a horse that was taking a dip down the beach from our hotel. 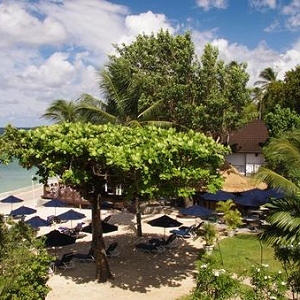 Next door is The Coral Reef Club, the sister hotel that is slightly larger with a beautiful spa. Barbados is a big island with lots to explore including a remote northern coast famous for its surfing, incredible views, and long drives among beautiful cliffs and massive boulders. Oh yes and one more thing, directly next door to The Sandpiper is a beach shack restaurant with the best fish sandwich I have ever had!